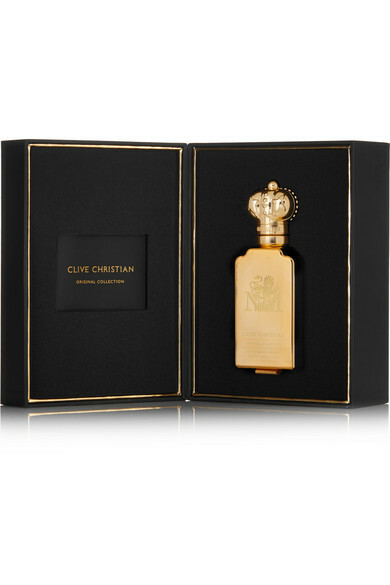 Clive Christian's perfume is inspired by the blooms associated with the garden of Aphrodite, the Greek goddess of love. 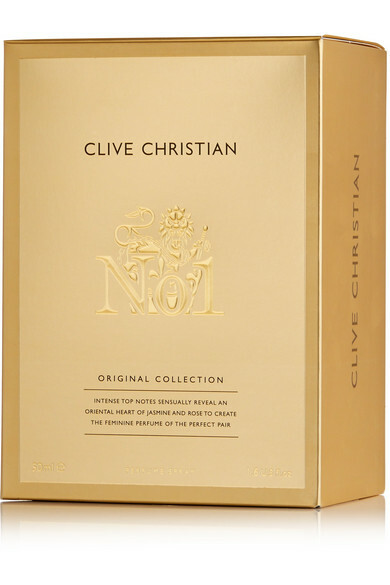 This heady scent opens with intense top notes of Jasmine and Rose and develops into Oriental Spices and Woods. 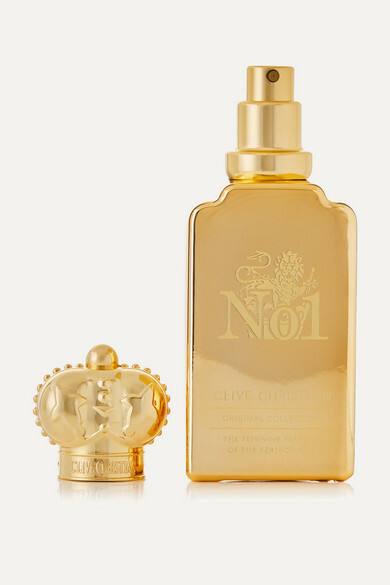 It's housed in a decorative gold bottle that will look so chic on display in your bathroom.